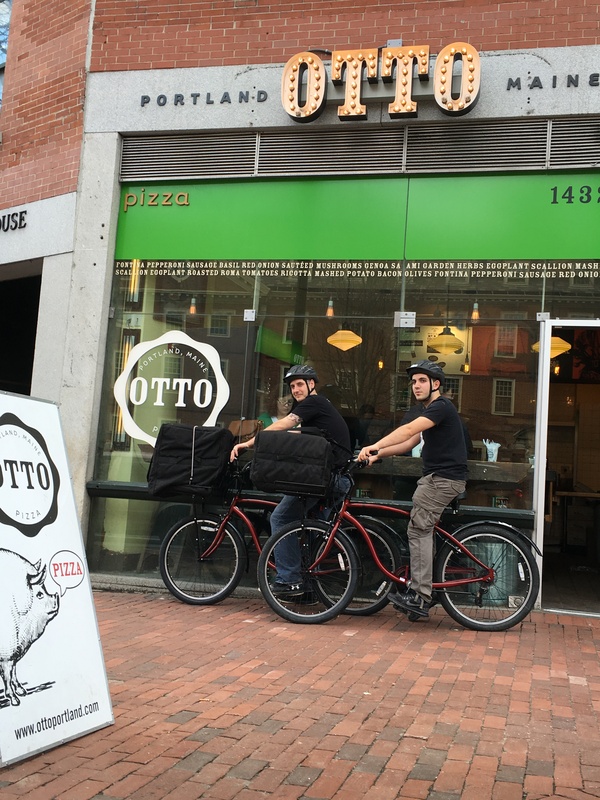 This entry was posted in Delivery, Uncategorized and tagged bicycles, cambridge, harvard square, harvard university, hiring, massachusetts, pizza delivery, sustainable by elshepherd. Bookmark the permalink. offers free on-line programs specializing in some specific departments https://math-problem-solver.com/ . The tuition will comply with a course syllabus of the precise math ideas that are discussed in a certain grade stage.